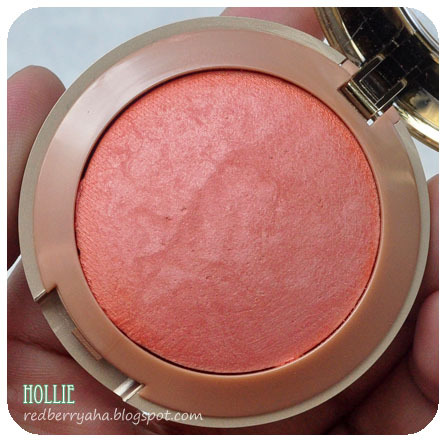 I really like the shade of my elf blush in glow, so when I hit pan on that, I had to search for a replacement. 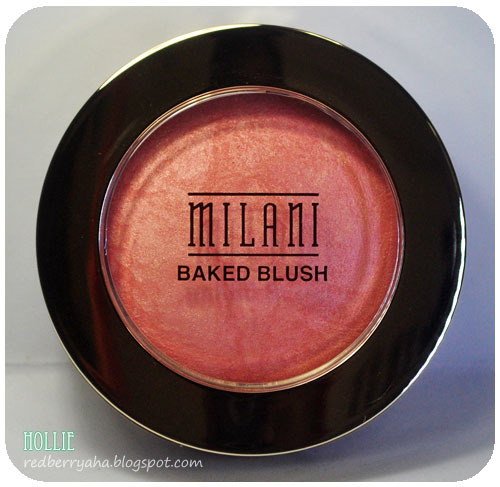 I've been seeing the Milani Baked Blushes since it came out last year (2011) and many beauty enthusiast raved about the shade in Luminoso. So I had to try it. * the free brush is a bit stiff so I do not use it. 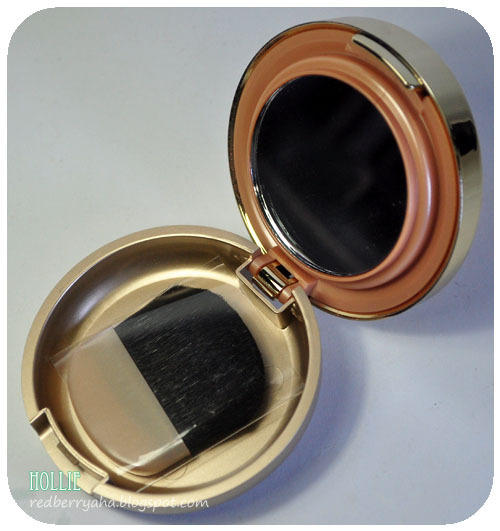 I really do like this blush and I use it everyday. 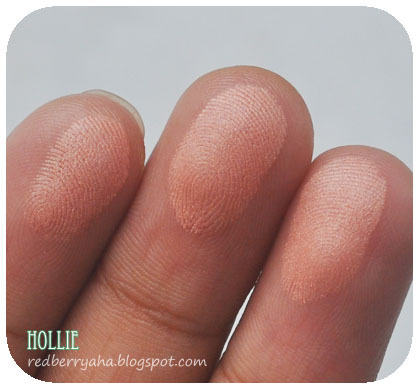 I just love that I can apply this without worrying if I have too much blush on my cheeks. 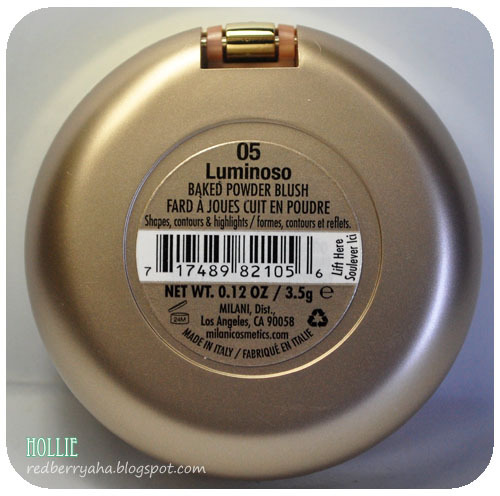 This also gives a hint of luminous finish so it takes a away the need to apply a highlighting powder. Let me know what are your thoughts about this product, especially if you have tried it. wow! 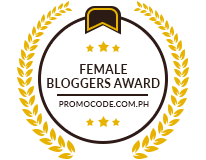 this is such nice shade for a blush! I bet it looks gorgeous on the skin!